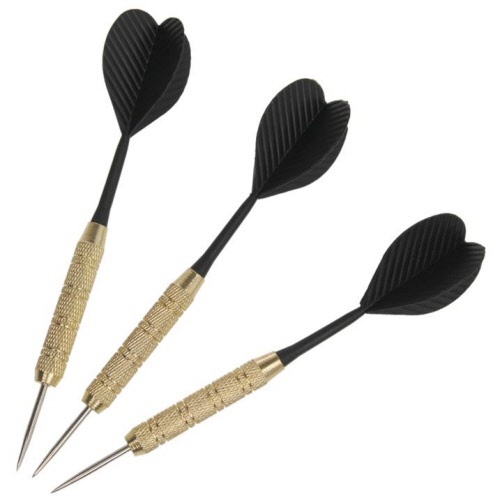 Slam a Broadside into the competition with this great, value range of brass darts. With military precision, the Commando range ensures you can launch a pin-point assault every time you take to the oche. This streamlined dart is ergonomically designed to help find the target time after time. 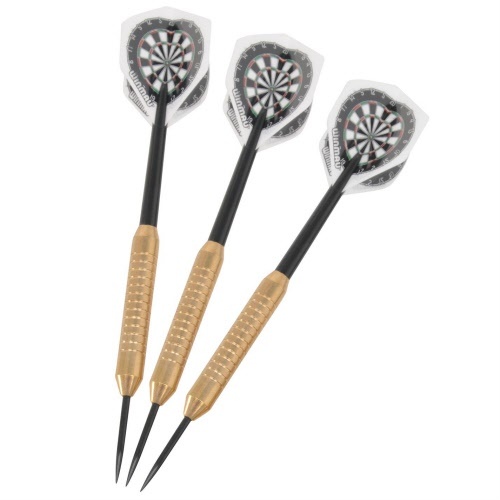 Winmau wizardry creates a top-of-the-range brass dart that fully utilizes all of Winmau's engineering knowledge.